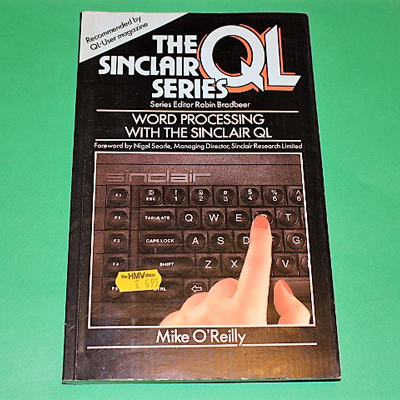 Explains the concepts behind word processing as well as explaining how to use the Quill package, how it operates and what it can do. 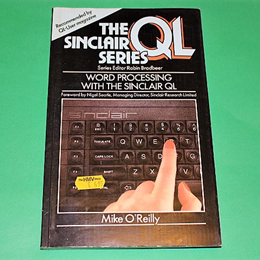 The book is aimed at both the newcomer and the experienced user who wants to understand fully the capabilities of QL Quill. A 170 page paperback in very good condition.